Just a note regarding the Chaco: peanuts originated in this area, did you know? Opinion made by Bolivian Thoughts. 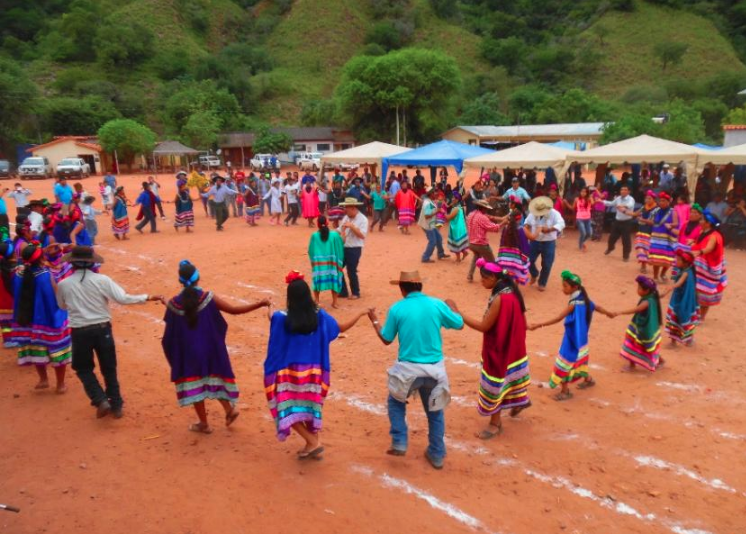 The Guaraní called today’s gathering in Ñaurenda a ñemboaty guasu — a “big reunion.” But today was no ordinary reunion, not today. This gathering was a culmination of literally 20 years of “blood, sweat and tears,” as we so casually say. Ñaurenda is the Guaraní village of Southern Bolivia that refers to the “home of clay,” the kind of clay used for making yapepos, or clay pots for cooking beans and corn. If the hunter were lucky, there also would be some meat of the small deer (guasu) that used to be plentiful, but are now rarely seen. 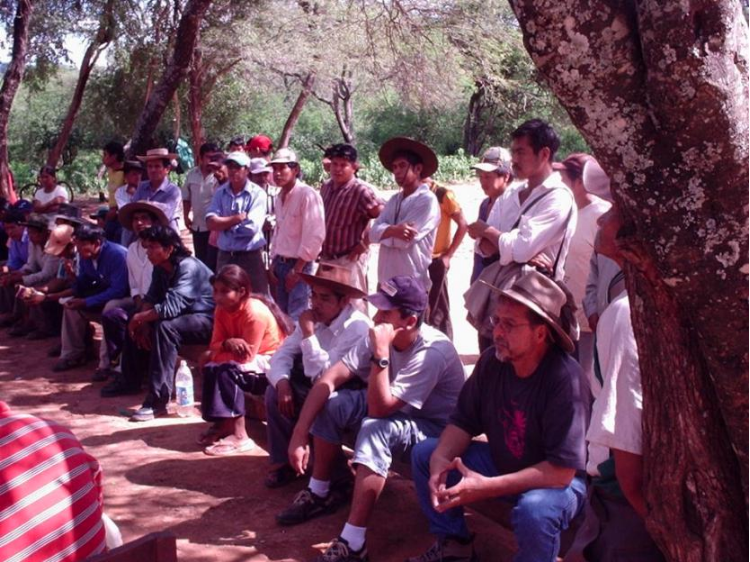 This was before we formed the solidarity team, El Equipo de Apoyo al Pueblo Guaraní, “The Support Team to the Guaraní People,” consisting of a Bolivian teacher, his son (a forestry specialist), a Swiss engineer and his wife (a pediatric nurse), an agronomist and two religious sister-teachers. 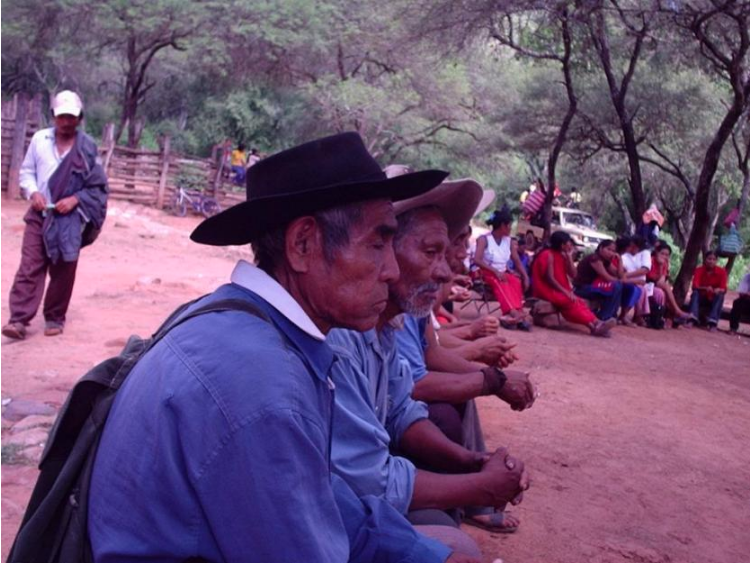 The team was committed to accompanying this struggling people under the control of the patróns, the landlords who had taken over the land during Bolivia’s many dictatorships. 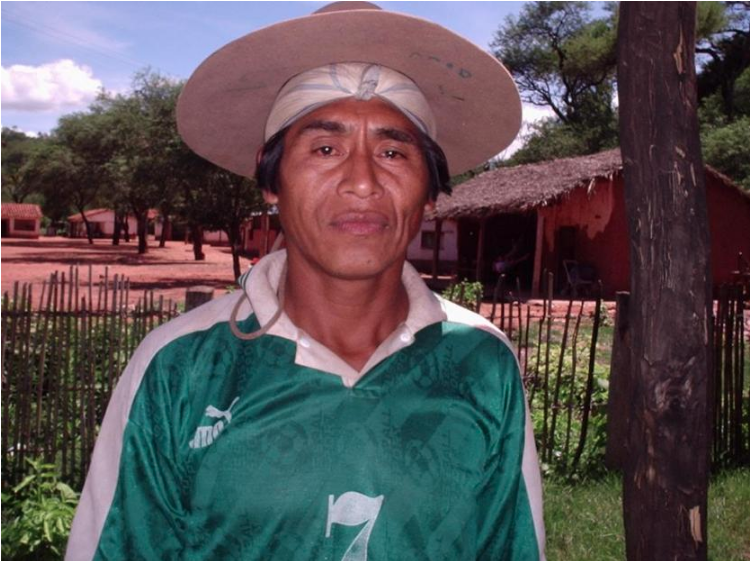 Even before the arrival of the solidarity team, the Guaraní of Ñaurenda had begun devising ideas on how to liberate themselves from the landholder. They did this at night, after working 12 hours under slave-like conditions in the flaming chaco sun for the patrón, the “owner” of the land, land which always should have been theirs. This low interest loan was obtained through a former Swiss volunteer’s mother, who mortgaged her house in Switzerland. She was one of a large group of friends and family of the former Swiss volunteers who had formed a solidarity group in Ticino, Switzerland. He would call them “son” if they worked very hard and were docile, but if they ever challenged the patrón or made any trouble for him, they were given cruel and disparaging nicknames and punishments. Many had been beaten with a látigo de cuero, a leather whip, when they failed to weed the entire corn field before dusk. “Now,” they said, “This is our house, our land, our corrals, and our cattle.” Obviously, the land is still very little in comparison to their needs, but it is such a great symbol of their emancipation. Some laughed; others let the tears fall openly. 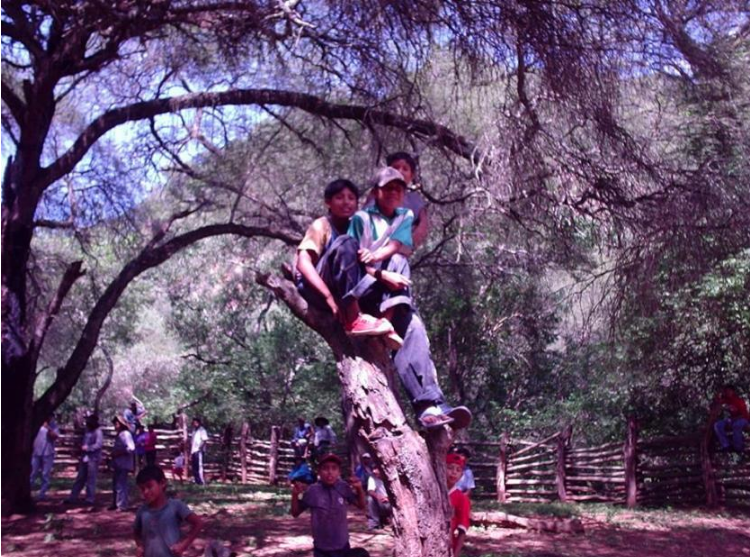 This entry was posted in Bolivia, Environment, Santa Cruz, Tourism and tagged Chaco region, Chuquisaca, environmental awareness, indigenous rights, Tarija. Bookmark the permalink.